This coming February 8-15, Aedan and I are taking the opportunity to join a short-term missions group from Emmaus Church to serve at Foundation For His Ministry (FFHM) in the Baja California region of Mexico. The week will involve serving alongside the ministry that is already established in the rural town of Vicente Guerrero, Mexico, which includes an orphanage, a medical & dental clinic, a soup kitchen, literacy programs, a Bible Institute and so much more. We will also travel out to work camps a few times during the week to serve and minister to those living outside the walls of FFHM. There is a small, yet fond, history of this mission trip and this place for me. I went on this same trip when I was 16 years old, a highlight from my season of youth. The Spirit of God was at work in that ministry then and it was a blessing to be a part of it for a week back in 1998. Jeremy was on that trip as well (though at that point our future together was only a dream that neither of us knew about; but that’s beside the point). 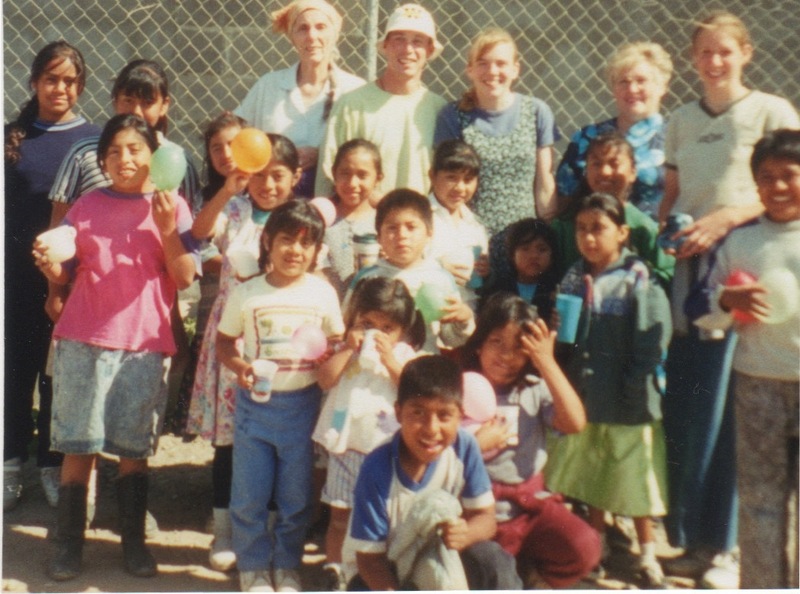 One evening when our group was serving at a work camp I remember holding a young girl in my lap. I was overwhelmed by the poverty, but more so by God’s presence. I looked up at the starry night sky, assured I would come back some day, though I didn’t know when or for what reason. 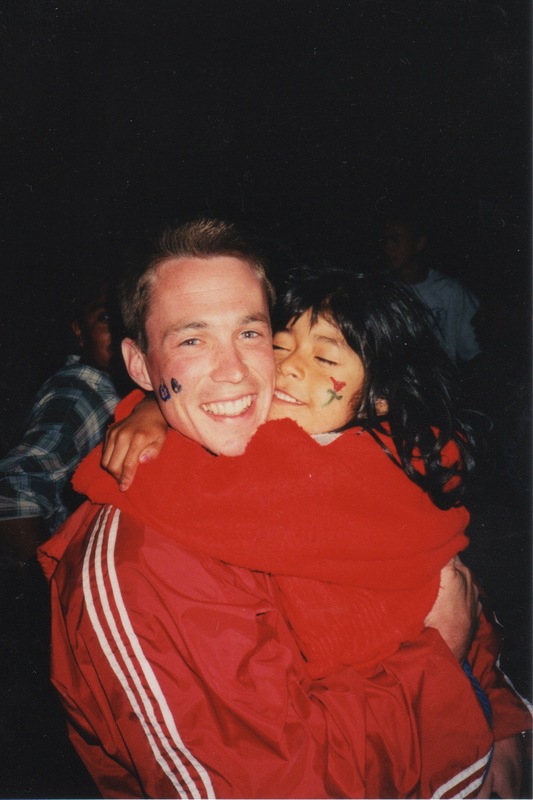 Jeremy made it back to the mission a few years later and I know he shared many fond experiences there. Jump ahead a decade. In 2009, Aedan was about to embark on an adventure into Kindergarten. 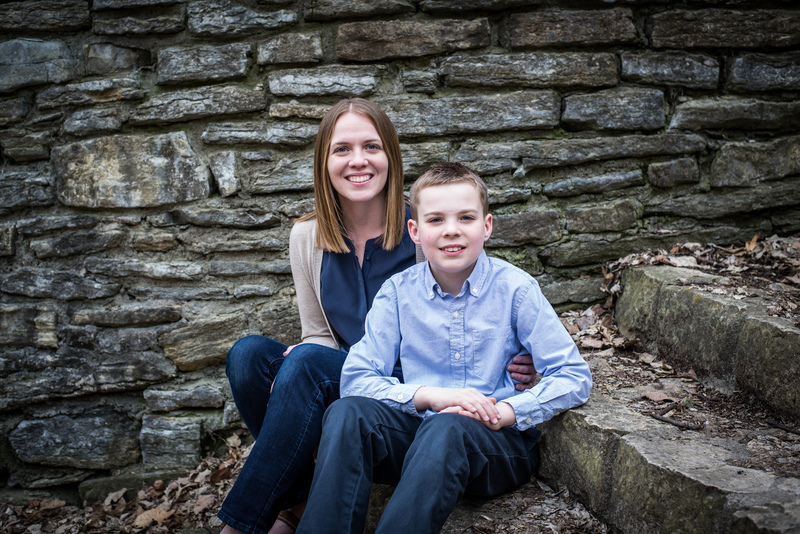 With him being the oldest of our three sons, and Jeremy and I having just experienced some of the most difficult years of life with his cancer and treatment, we were longing for some one-on-one time with our eldest. 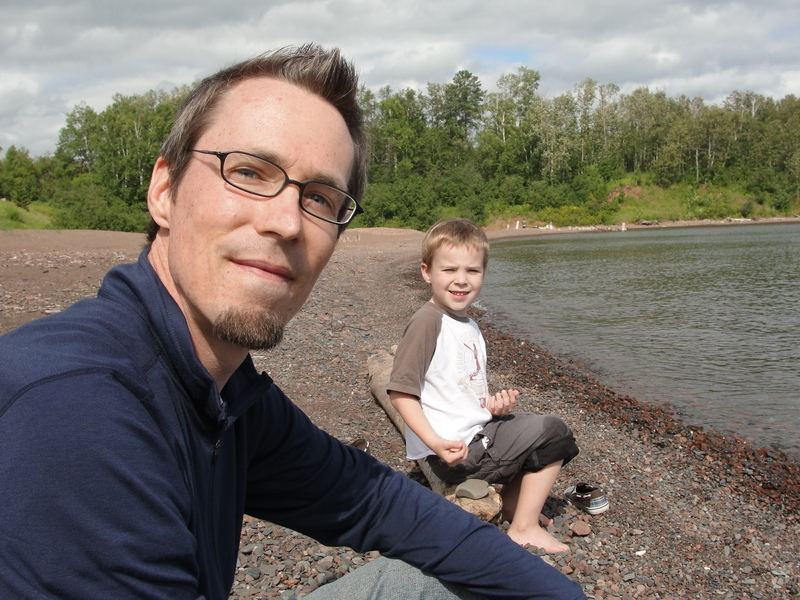 We took him away to Duluth for a weekend for some time to intentionally connect, just the three of us. We were each so blessed by this time together that we decided we wanted to make these individual get-aways frequent with our kids. So we did the same thing with Eli before he went into Kindergarten, and I took Jo Isaac alone a year and a half ago. Aedan’s turn would be back up this coming summer. It’s likely that if Jeremy were around they would have pursued a father/son trip somewhere. But since that wasn’t an option, the thought for Aedan and I to take a mission trip together dropped into my heart and mind as plain as day several months ago. I count it as pure blessing that we’d even be given the opportunity and provision to go. I long to instill in my boys a love for people and an appreciation for other cultures, to give opportunities for them to see that God is so much bigger and involved in much more than what we typically invest our time in day to day. When we leave the comforts of our home and all that makes the world familiar to us, our hearts are changed. We learn in a new way what it means to be comforted by God, how to find our identity in Him alone and to rest in it, and to hopefully become more avid stewards of the call God has placed upon our lives: the saving of many people. The timing of this trip will be good for me too, as temporarily leaving life as I know it will be a much needed shift for my heart, even if it’s difficult. And in terms of intentionally connecting with the boys, I haven’t managed to do as much of it as I’d like to these past few years, but I’m trying. While I often wonder if my faith in God will translate into a pursuit of God that I so deeply long for my boys to own themselves, there may be no better way to act upon that desire than to model it by serving God together, away from all that’s familiar, in hopes that God shows up and works deeply in us and through us. Would you please pray for us in the coming months, that Aedan and I would have prepared hearts when we go? If you’re interested in being updated on personal prayer requests prior to and during the trip, please contact me here and I’ll get you on our list. If you’re willing/able to give financially to support our trip, please contact me as well for specific details. The other two boys will be staying home under the care of Grandpa & Grandma while we’re away (not much could be better than that)! To add to this special trip is the fact that my mom will be joining us as well. A grandma, a mom, and a son; II Timothy 1:5 comes to mind — the value of a faith that is passed on from generation to generation. It is my great hope and prayer that God would challenge and build the three of us up and that He would use our broken but beautiful vessels as a means to proclaim truth and love to the people He longs to call His own. Thank you for your love and for your prayers. For more information about FFHM, click here.